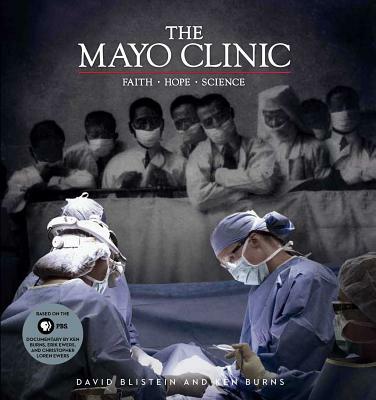 Based on the film by acclaimed documentary filmmaker Ken Burns, The Mayo Clinic: Faith, Hope, Science chronicles the history of this unique organization, from its roots as an unlikely partnership between a country doctor and a Franciscan order of nuns to its position today as a worldwide model for patient care, research, and education. The film and this companion book tell the story of an organization that has managed to stay true to its primary value—the needs of the patient come first. Together, they make an important contribution to the critical discussions about the delivery of health care today in America…and the world.